If you haven't noticed by now, I really love makeup. I constantly consider starting a YouTube channel to try my hand at that whole deal, but so far haven't gotten up the guts for it. 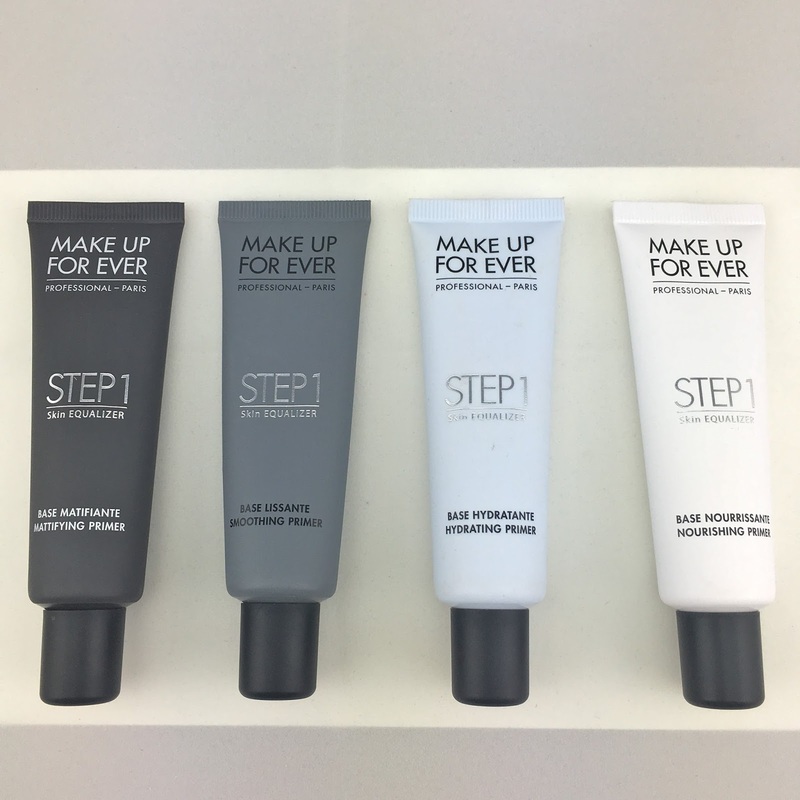 So for now this is what you get, which is still pretty good because I want to tell you all about some awesome Make Up For Ever products I recently had the chance to try! 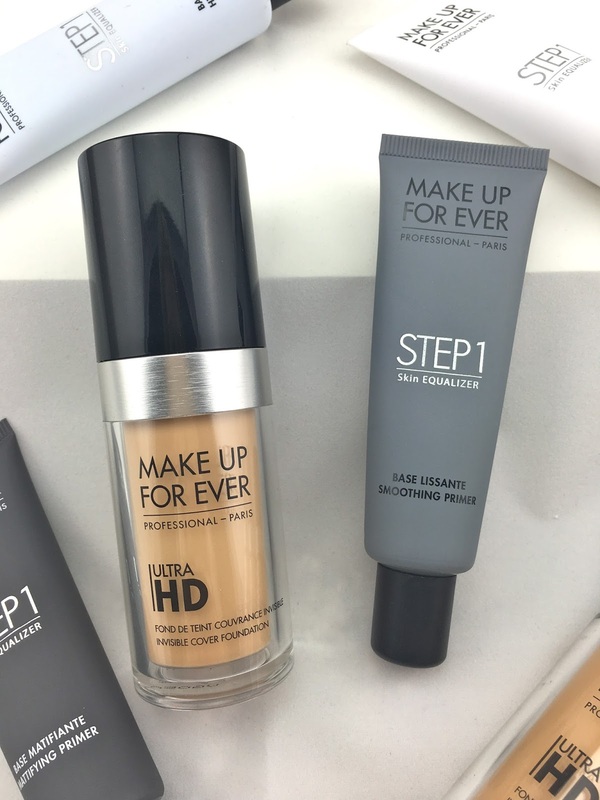 The MUFE Ultra HD Foundation is fantastic! It is very lightweight but surprisingly full coverage. The range of shades available is unbelievable - so you can definitely find your perfect match! Y235 has been working really nicely on me. I actually wore this shade on my wedding day (yes I did my own wedding makeup)! I've only gotten a few pictures back so far, but from what I've seen it looks great in photographs! And several people have actually commented specifically on how nice my makeup looked. Flawless skin, coming you way with this one! Speaking of wedding day makeup, I used the hydrating primer and my makeup lasted all day. And I'm pretty sure there is no day longer than your wedding day! #amiright? By now I've tried out all of the primers and hydrating and nourishing are definitely my favs. I consider myself to have dry skin so that is probably why. One day I used the mattifying on my T-zone and hydrating every where else and that was a nice combo. Don't be afraid to mix and match! Any questions? Let me know in the comments, I'll answer them all! P.S. here's a wedding pic sneak peek for ya! I absolutely love MUFE products. 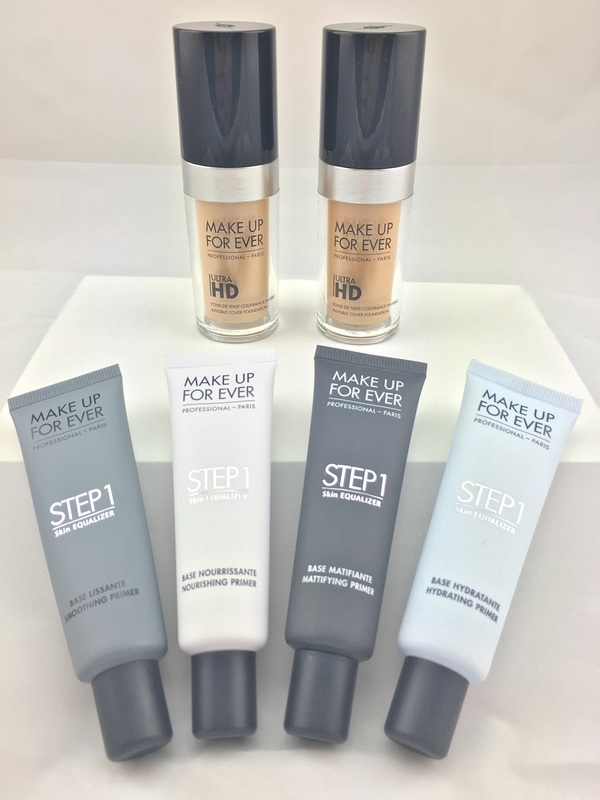 Their HD foundation is amazing! 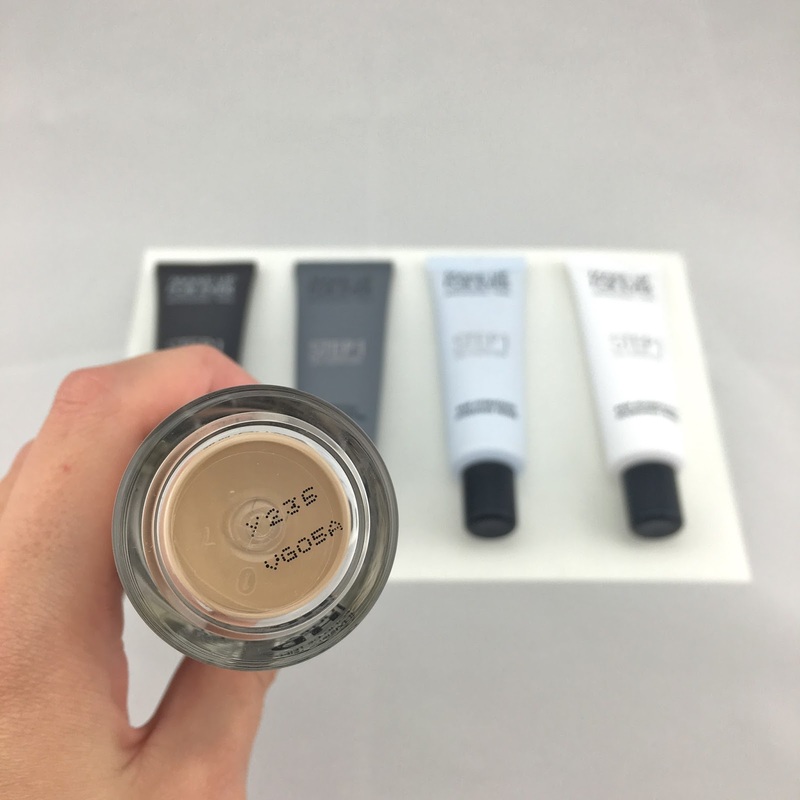 I am dying to try out their new HD concealer.